Iceberg wins Best Script Award in Athens IFF 2012. 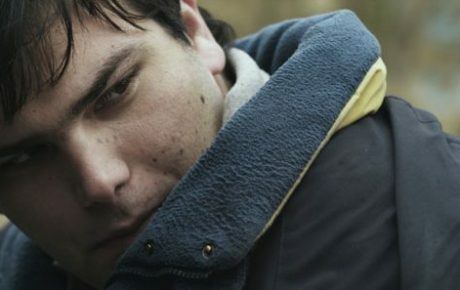 Iceberg receives Tonia Marketaki Award for Best Film with Social Context in Drama ISFF 2012. Beatitudes wins Best Costumes Award in Drama ISFF 2012. Iceberg selected for the international competition of the Short Film Festival of Cyprus.